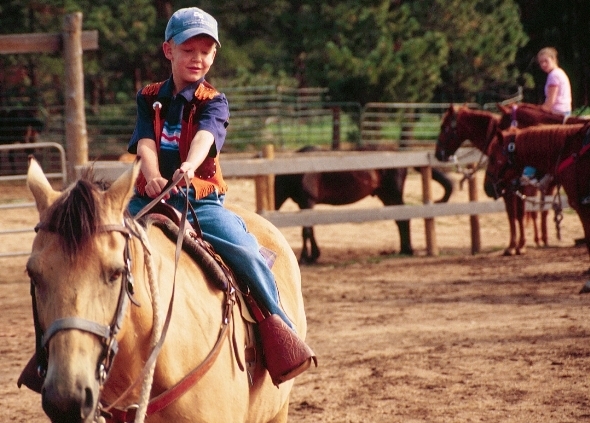 The Sundance Trail Guest Ranch is a small, cozy operation with the owners living on the premises. Horseback rides through national forest offer mountain views. The 76-acre High Plains Environmental Center offers three miles of trails, workshops and interactive environmental research, with a focus on sustainable living in an urban setting. The Gardens on Spring Creek in Fort Collins feature a children’s garden, daylily and dahlia gardens, a rock garden, a vegetable garden and a wetland demonstration site. 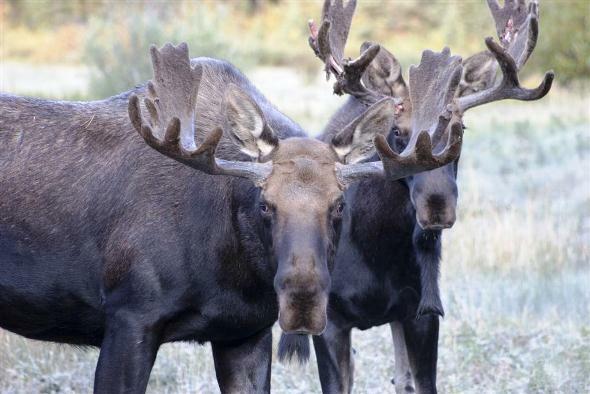 The rugged State Forest State Park is in the moose viewing capital of Colorado, with more than 600 in the North Park area. 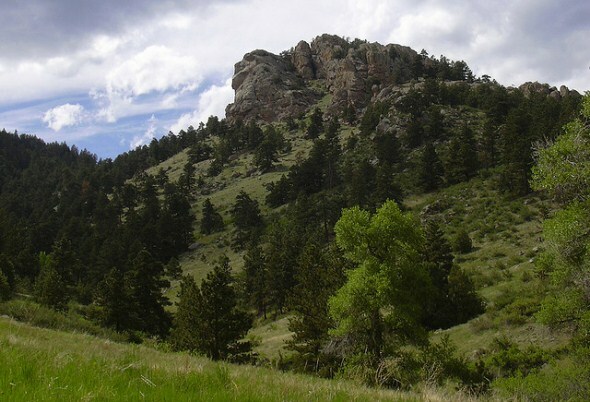 Lory State Park is noted for its wildflowers and offers hiking, horseback riding and mountain biking on more than 20 miles of trails. Backcountry camping is also available. 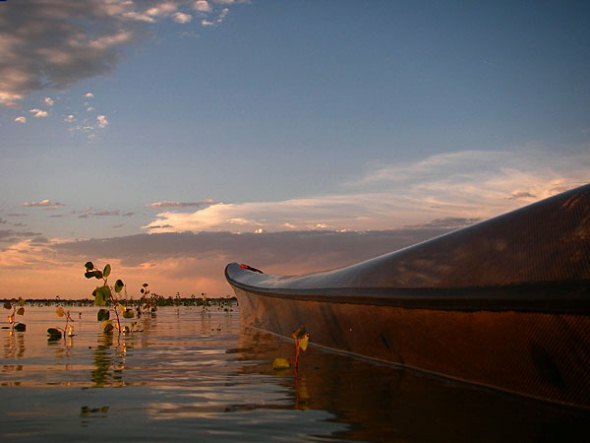 Boyd Lake State Park just east of Loveland offers hiking, bicycling, swimming, boating, fishing, picnicking and hunting. 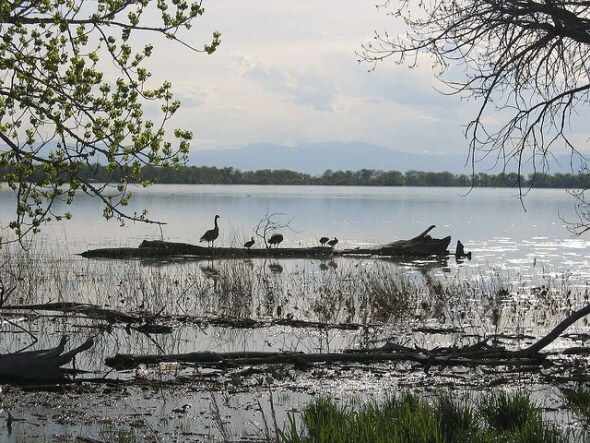 Barr Lake State Park, located just north of metro Denver, is loved by fishermen, boaters, birders and all other fans of nature. 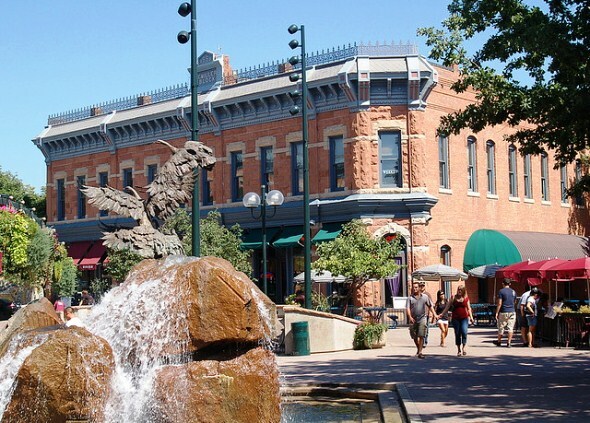 Fort Collins is best known as the home of Colorado State University but also featurs arts and recreation, high tech industry and a thriving brewery industry. 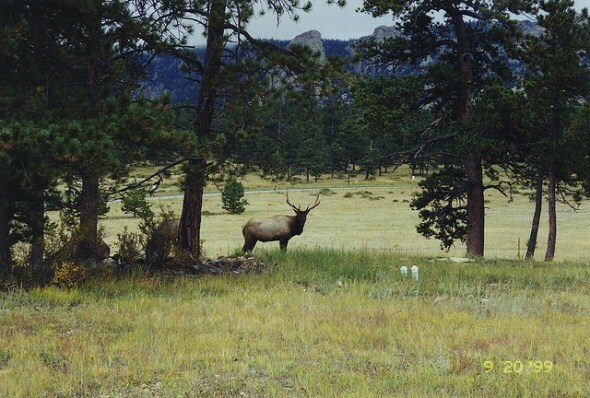 Surrounded by peaks soaring to 14,000 feet, Estes Park sits in one of Colorado’s most beautiful spots. 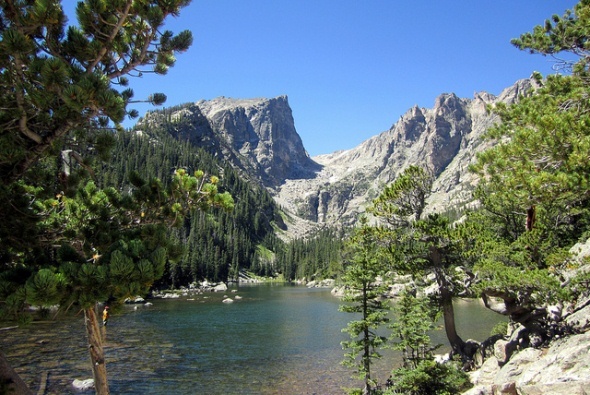 It’s also next to Rocky Mountain National Park, a “must see” spot for visitors to Colorado.